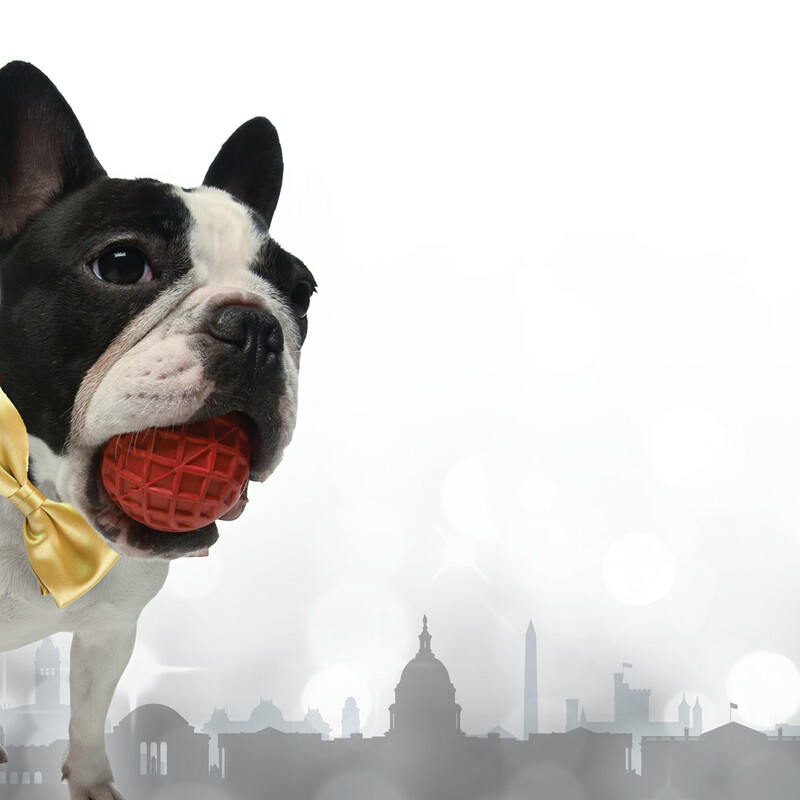 As a sponsor of the 32nd Annual Bark Ball, you embrace the unique opportunity to support the programs and services provided by the Humane Rescue Alliance. There are many ways to partner with the Bark Ball: provide in-kind donations, provide media support, or purchase a sponsorship. 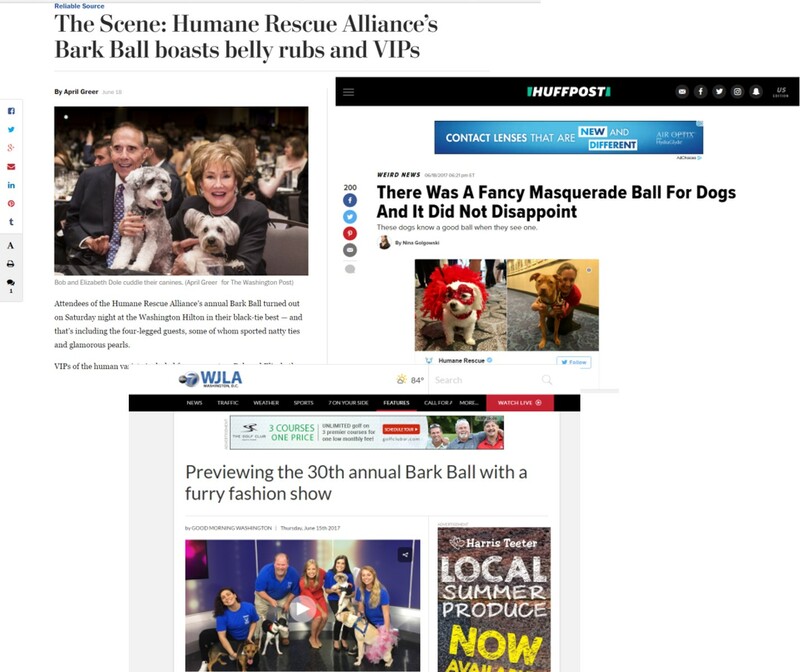 The Bark Ball has earned tremendous prestige and popularity with each passing year, growing to over 1,000 guests last year, as well as generating a significant local network, print, and online media coverage. 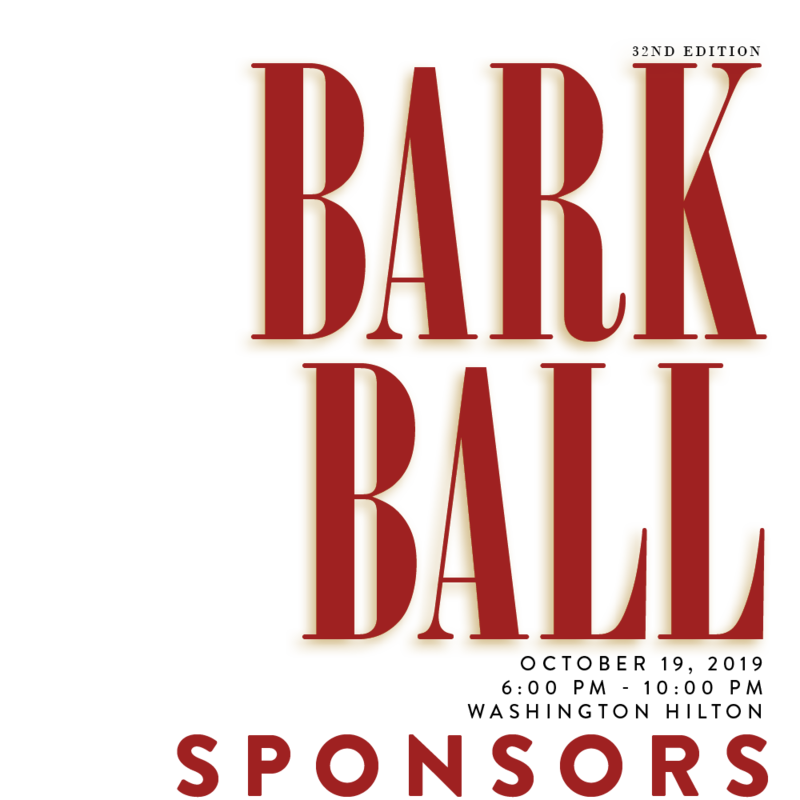 As a sponsor of the annual Bark Ball, your name will be heavily promoted as a supporter of this prestigious event and universally popular cause. Field Officers responded to more than 20,000 calls for help. HOPE (Help Out, Partner, and Engage) program provided 1,929 people in under-resourced areas of DC with services and information. Built families through more than 4,600 adoptions. CatNipp (Cat Neighborhood Partnership Program) sterilized 1,168 feral/community cats. Reached 1,736 young people through the Humane Education program.